In today’s age, most of us use a desktop computer, laptop, tablet, or smartphone to help manage our busy lives. One benefit of these high tech gadgets is gaming. Gone are the days of the Atari 2600 and Nintendo; today our devices deliver unbelievable resolutions and game play. We, as hunters, sometimes need a distraction to fill down time and for that, there are the ever so fun hunting games. Since the early days of Duck Hunt by Nintendo, hunting games have came a long way! Developers are always using the newest technologies to deliver stunning graphics and realistic game play. Lets focus on some of the top hunting games for the pc/game consoles and smart phones. 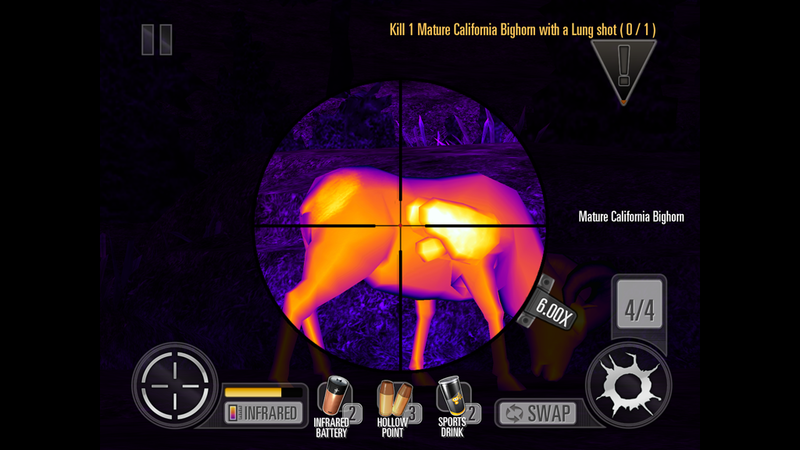 The hunter, or thehunter, has been a free hunting game solely for use on a computer. 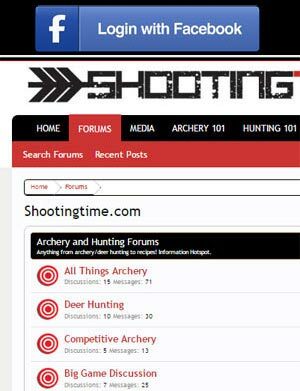 The game is a free download which allows people to hunt a variety of animals. Although its free, to hunt different animals, licenses must be purchased. Purchases can be made with PayPal or credit card. The developers are constantly improving this game and it is regarded by many people to be one of the best hunting games available on the computer. The average rating of The Hunter is around 4.5 out of 5 stars. The big dog on the block (as far as units sold) for hunting games on game consoles is Cabelas. Cabelas has stayed at the top of the hill by constantly improving game play and releasing new games. Their series of hunting games such as Cabela’s Big Game Hunter series and their Cabela’s Dangerous Hunts series have out sold the competition for years. Dangerour Hunts allows hunters to pursue aggressive 26 big game animals like the cape buffalo, bear, rhinos, and zebra. Cabela’s Big Game Hunter has a variety of North American big game as the targets. Pursue mountain lions, elk, deer, big horn sheep, and even grizzly bears from the comforts of your own home. The average rating of these games is around 3.8 out of 5 stars. Although these games top amazon.com’s list of best sellers, there has been some gun calibration bugs involving certain televisions. If you intend to purchase one of these games, do the research to ensure you wont encounter any problems. dangerous creatures that ever roamed the earth. In Dinosaur Hunter, you can draw your aim on anything from a Stegosaurus to a T Rex. The average review of this game is 4.2 of 5 stars. 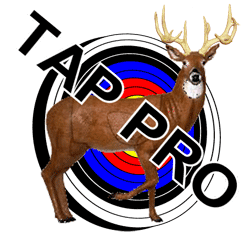 It is one of the most popular hunting games on the market. In Carnivores Ice Age, you visit a distant planet to hunt animals that haven’t been on earth for 50 million years. This graphically designed masterpiece offers animals such as the Woolly Rhinoceros, Yeti, Megaloceros, and many more for pursuit. Weapons vary from bows to sniper rifles. This game has an average rating of 4.3 out of 5 stars. For smart phones and tablet devices, we believe that Glu Mobile is the king. Their hunting games, Deer Hunter 2014, Deer Hunter Reloaded, and Deer Hunter 3D, smoke the competition as far as graphics and game play. 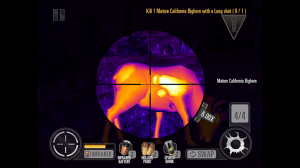 Our favorite, Deer Hunter 2014, allows you to travel the world and harvest some of the biggest and nastiest game alive. The enormous weapon selection and load out options are also a bonus with this addicting game. Although limited to firearms, there are a variety of pistols, assault rifles, high powered rifles, and shot guns to choose from. Accessories include infrared, scopes, stocks, barrels, muzzles, magazines, and ammo. Each hunting scenario will dictate an objective which can range from the total number of animals to be killed or it may call for heart or lung shots. Visually stunning and very addicting after playing, its no wonder why Deer Hunter 2014 has an average review of 4.7 of 5 stars. If you own a smart phone, this game is a must have! Whether you are looking for computer, game counsel, or smart phone/tablet hunting games, we hope that our reviews have helped you out. We are human just like you and enjoy playing these games, but if we missed one that you think is blast to play, please let us know and we’ll update our page. Happy hunting!